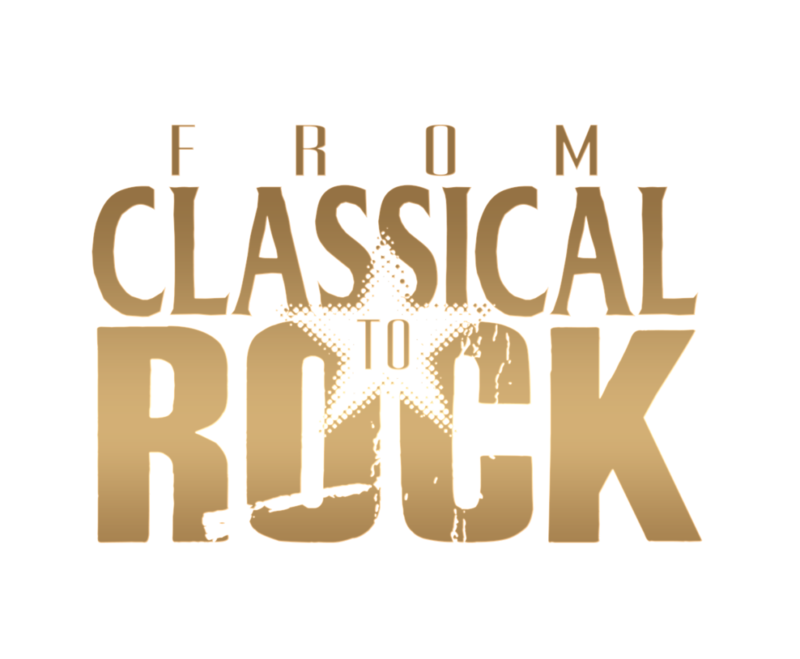 In 2016, From Classical to Rock (FC2R) was founded by the famous Chinese violinist Yutong (Pacific Symphony, LA Phil, Hollywood Bowl Orchestra), Rock musician Marten Andersson (Steelheart, Lizzy Borden, Lynch Mob) and the late acclaimed cellist Stan Sharp (Long Beach Symphony, Hollywood Bowl Orchestra). 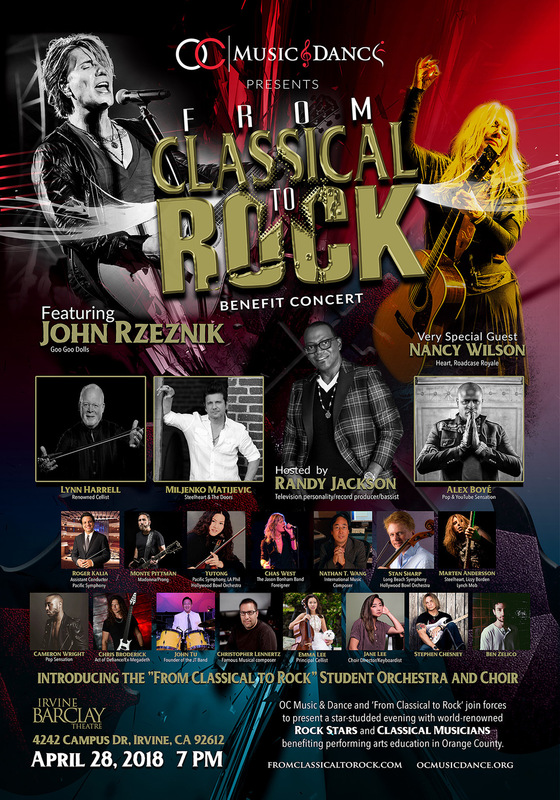 In 2016, From Classical to Rock (FC2R) was founded by the famous Chinese violinist Yutong (Pacific Symphony, LA Phil, Hollywood Bowl Orchestra), Rock musician Marten Andersson (Steelheart, Lizzy Borden, Lynch Mob) and acclaimed cellist Stan Sharp (Long Beach Symphony, LA Phil, Hollywood Bowl Orchestra) to help benefit music education. 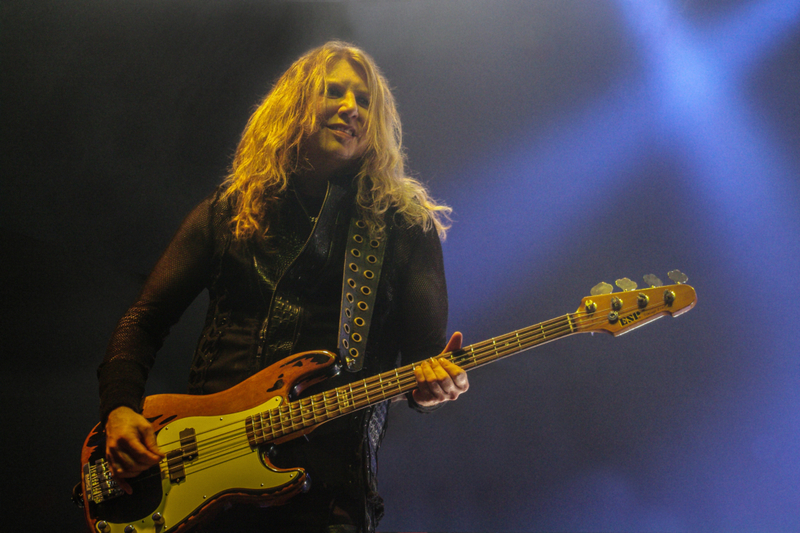 Stan, Marten and Yutong co-produced the first concert with bassist Robert DeLeo from the band Stone Temple Pilots and the late Chester Bennington from Linkin Park. The concert was a huge hit (it was also the last concert Chester performed with Stone Temple Pilots). 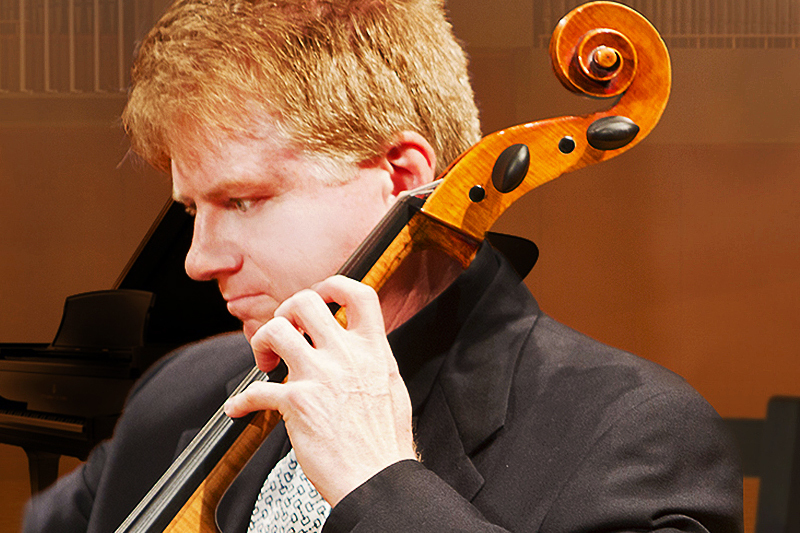 The concert raised $50,000 for public music education. What a great feeling! 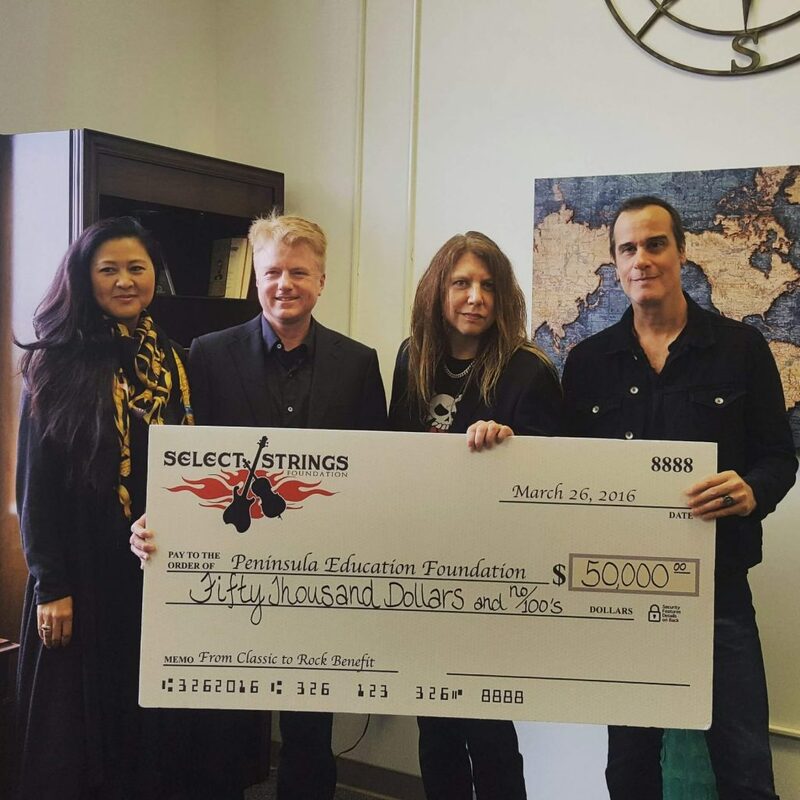 They were giving back to the community while bridging classical music with rock. 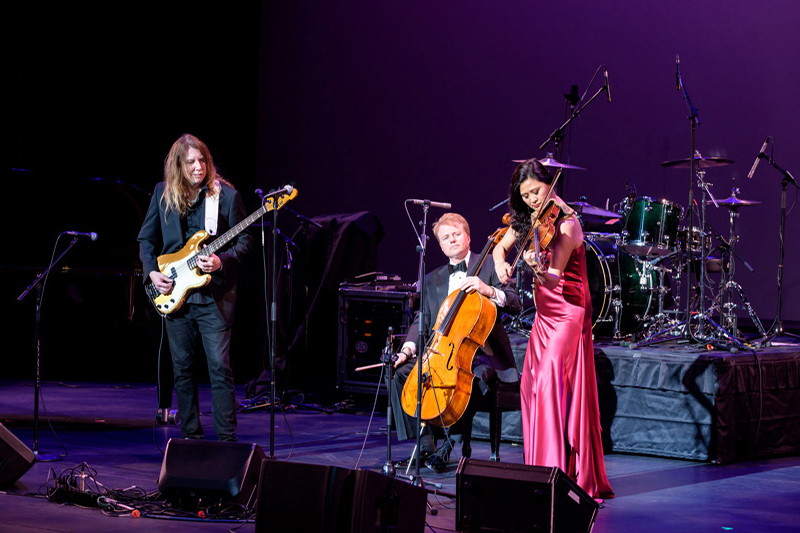 With a concert comprised of acclaimed classical musicians, rock stars together with super talented student musicians, they knew right away they were on to something. 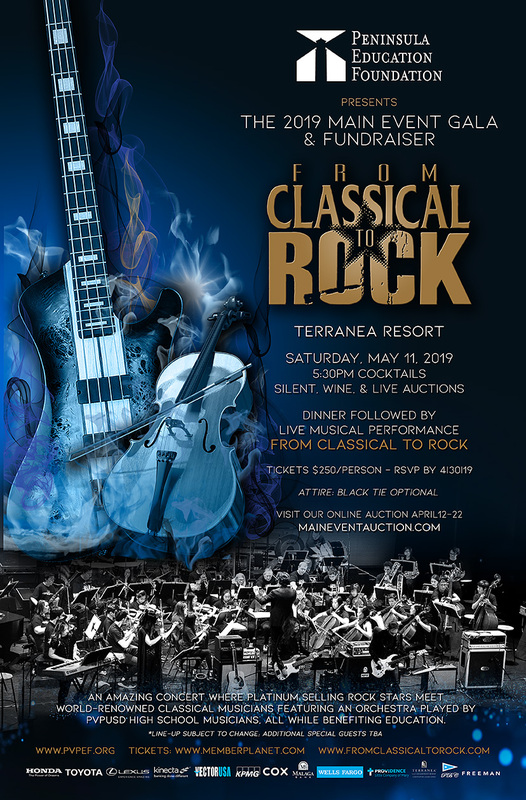 Fast forward to 2019 where From Classical to Rock have shows coming up together with The Peninsula Education Foundation (Click here for PEF Concert poster) and Beijing, China. 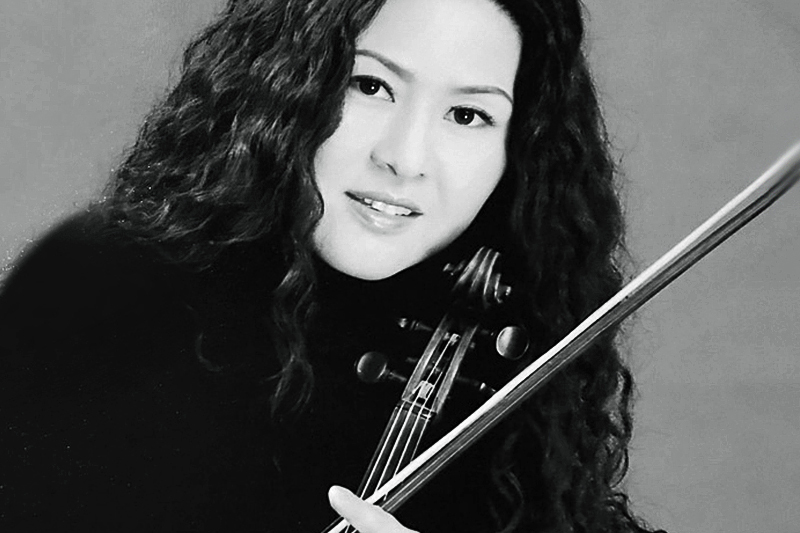 With concerts comprised of acclaimed classical musicians, rock stars together with amazing student musicians, they knew right away they were on to something.